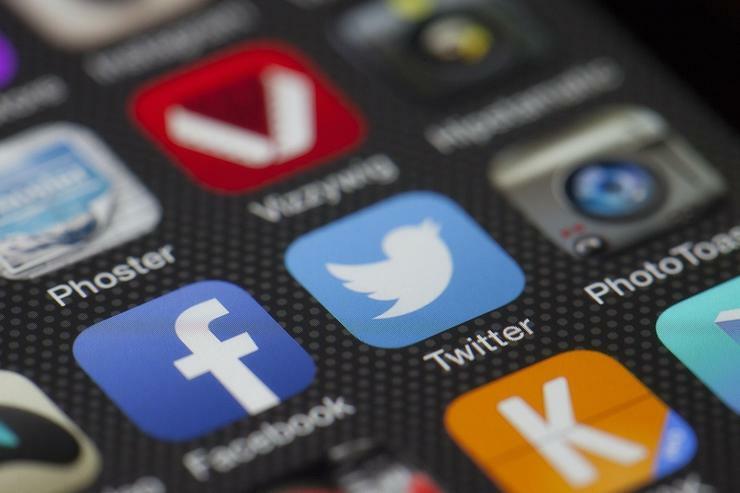 Twitter is adding more features to its anti-abuse tools as the fight against trolls heats up. Twitter's escalating its fight against abusive behavior once again by introducing new tools and officially announcing older ones. The company confirmed that it’s taking punitive actions against harassers, which were spotted in the wild earlier in February. When Twitter’s algorithms discover an abusive tweeter, the company will temporarily reduce that person’s reach. Anyone who doesn’t follow that user won’t be able to see their tweets for a set cool down period, such as 12 hours. If anyone feels they get hit with a reach limit when they shouldn’t, Twitter asks for patience. “We aim to only act on accounts when we’re confident...[are]..abusive. Since these tools are new we will sometimes make mistakes, but know that we are actively working to improve and iterate on them everyday,” the company said in a blog post. As for the new stuff, it includes added filters and a better interface design to help users silence the trolls. An important new filter, for example, will block any messages you get from a Twitter account with the infamous “egg” placeholder profile image. Trolls typically create numerous dummy accounts and don’t bother adding a profile image. You can also filter out messages from users with unverified email addresses and phone numbers. Finally, Twitter's improving access to the mute feature by making it available from your main timeline. You can also decide on how long a certain phrase, conversation, or keyword is muted: 24 hours, 7 days, or 30 days. Currently, mutes last until you manually delete them. The new filters and mute improvements will roll out to all users in the coming days. Finally, Twitter says it will be more transparent about any abuse complaints you make to the company. You will see notifications when it receives your report, as well as receive notifications if Twitter takes action based on your complaints. Why this matters: Twitter is fighting hard to beat back abuse from trolls who harass others online. Although some people will see Twitter’s actions as a form of censorship, that’s a hard sell. With its new algorithmic watch dog, the company is not stopping people from saying anything. It’s just that if you want to torment others, your nasty comments won’t be able to reach the target of your harassment.